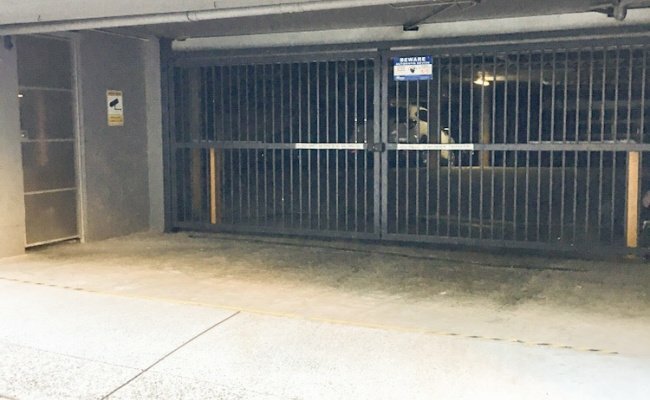 In a small apartment building in Camperdown (enter via tooth lane), rent an allocated secure underground parking space. Remote control for electronic gates. Very close to RPA hospital, University of Sydney, Parramatta Rd and Newtown. Remove the hassle of finding a park in Camperdown!